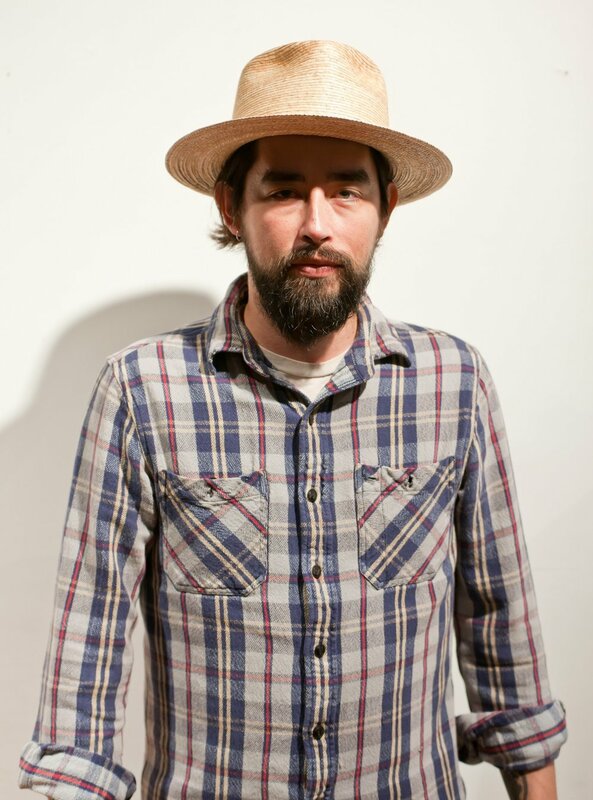 March 25 - "Sweet Somewhere Bound" - Live from Sweetwater Music Hall On Saturday Jackie Greene continued a six-show residency at Sweetwater Music Hall in Mill Valley, California. As reported, Friday’s first show of the Jackie Greene Band’s Spring Tour featured a complete performance of the singer-songwriter’s 2002 album Gone Wanderin’ as well as several special covers regularly played back when the record was initially released. Jackie and his band stuck to a similar script for Saturday’s show which included a complete performance of 2004’s Sweet Somewhere Bound and more songs the multi-instrumentalist liked to play in that time period. 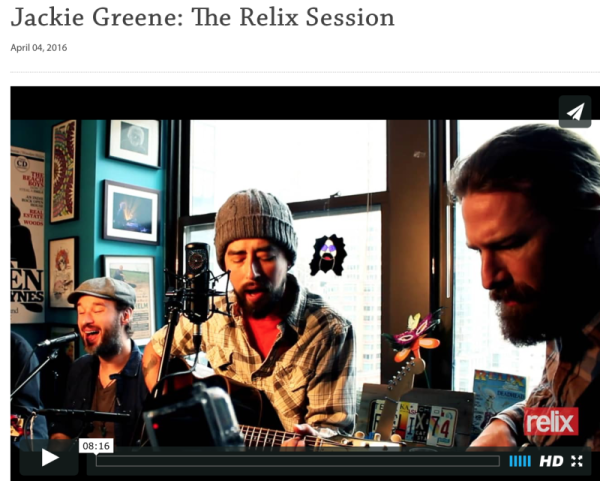 We stopped by Relix Magazine on a cold day while on our Northeast tour in February. 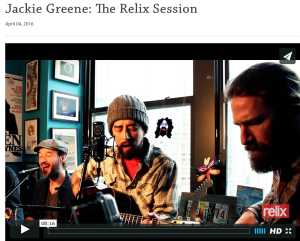 CLICK HERE to watch our Relix Session featuring "Now I Can See For Miles" and "Gone Wanderin'." The secret to Luther Dickinson's signature wailing slide-guitar groove? Start with the basics. "In my community, everybody played with their fingers and everybody played slide guitar and open tuning," the North Mississippi Allstars frontman tells Jackie Greene, who sat down together during Nashville's Americana Fest to discuss Dickinson's approach to his instrument. And, of course, do a little noodling. (The two did time in the Black Crowes at different points in the band's career.) 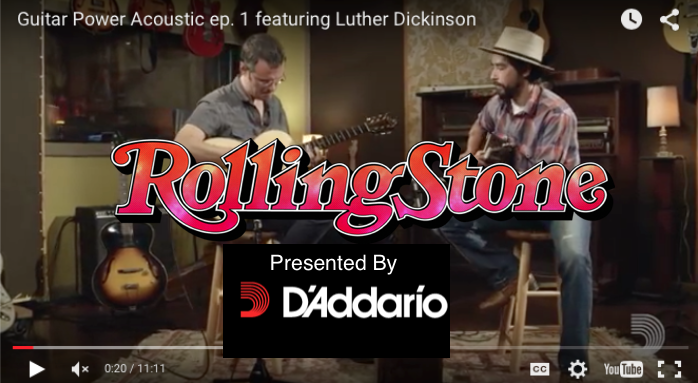 When Dickinson plays, his fingers do the walking — something host Greene points out in the video, the first of D'Addario's Guitar Power acoustic series. "I don't think I've ever seen you use a pick," says Greene. "I do, and I love them," insists Dickinson — though you're much more likely to see him capturing a "loose and light" style where he climbs freely along the entire neck of the guitar. He credits this approach to some early coaching from his father, Jim, a musician who played with Ry Cooder and pushed his son to study the rock & roll greats. "He showed me Bo Diddley, and that's a great place to learn," Dickinson says, passing on this bit of advice to any aspiring axe-people: "I think the key to learning guitar with slide or your fingers is one string at a time." As much as Dickinson is known for his guitar chops (he even has his own signature Gibson ES-335), he actually doesn't rely on the instrument as a songwriting tool. "I like piano and drums. That's really my favorite way, to get a beat," he says, before dissolving into a "slow and bluesy" jam with Greene. "Get your song written, and then take it apart as if it wasn't even yours." Future installments of the D'Addario Guitar Power series include guests David Rawlings, Chance McCoy from Old Crow Medicine Show and Sean Watkins of Nickel Creek.